HIP Video Promo Presents: Natalise + the Sunset Run Release Gorgeous New Video for "Love Unconditional"
"Love Unconditional" is a powerful visual metaphor for the undulations of emotions everyone faces in life. The meaning is clear: here is an artist, and a song, of uncommon grace, with a message about one of the hardest loves to attain: self-love. Watch the new video for "Love Unconditional" by Natalise + the Sunset Run. 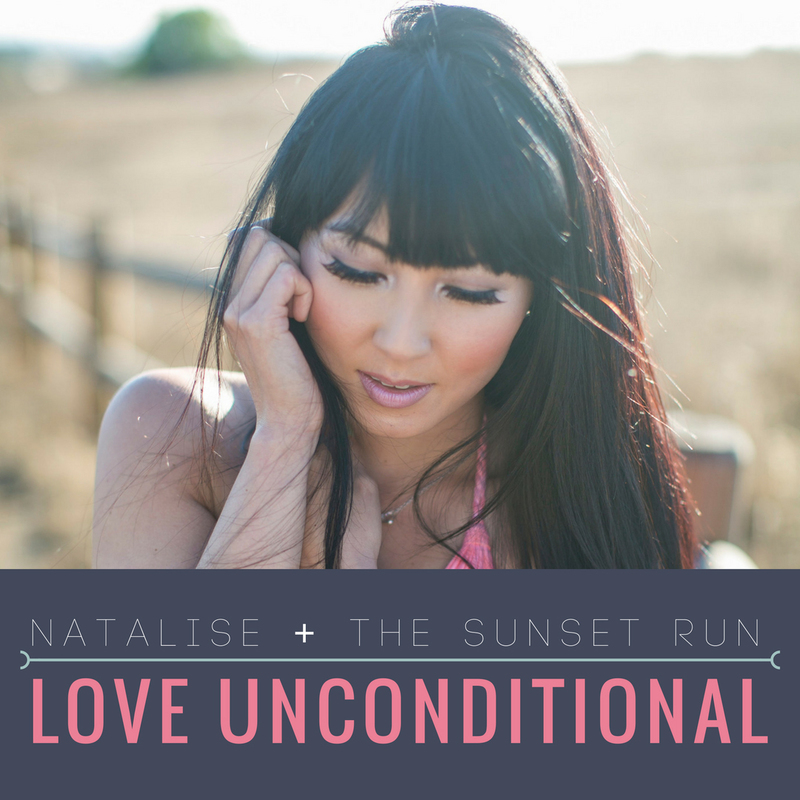 Natalise + the Sunset Run "Love Unconditional"